The first ever edition of Startup Extreme is happening this June in the beautiful mountains in Voss, Norway. 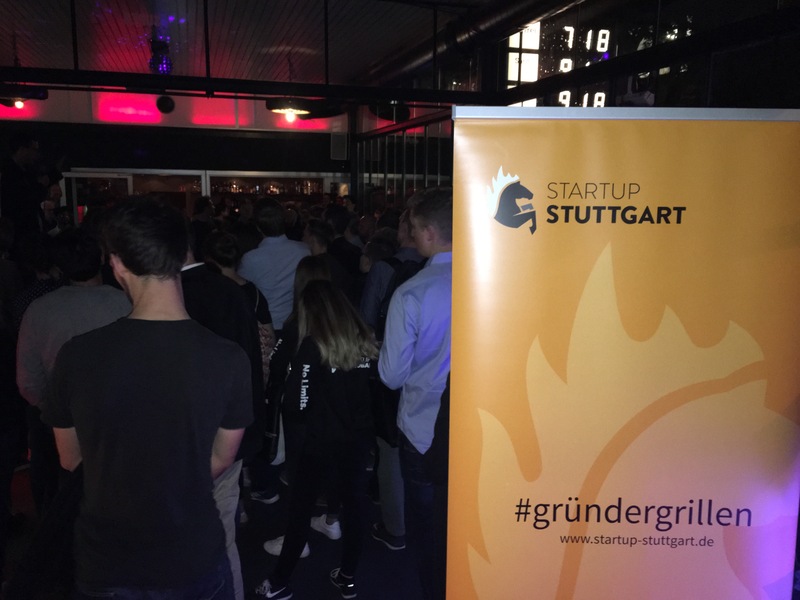 The event is organized by the team of Startup Norway, and StartUp Stuttgart is honoured to be media partner of the event. 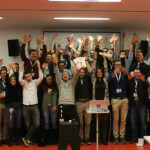 Apply now to secure your spot at the most adrenalin filled startup conference in Europe! 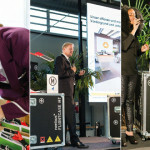 Are you bored with the same stale startup events, with some meetings in some conference hall? So are we and that’s why we created Startup Extreme! A festival designed to create meaningful long lasting relationships between hand picked founders and investors, by sharing experiences in the extreme and beautiful Norwegian nature. 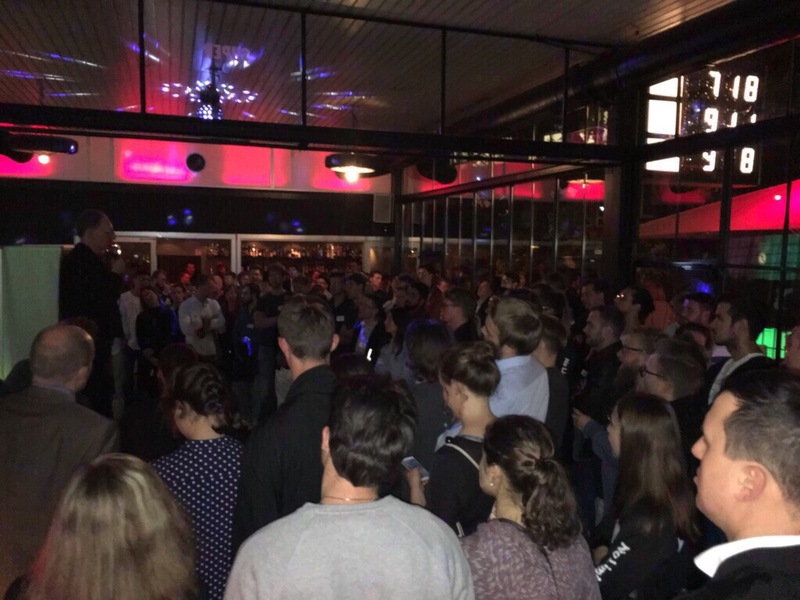 Startup Extreme brings 300 key players from the European and US tech scene to Norway to come discover High Tech Norway and to meet the rising tech stars of the Nordics. 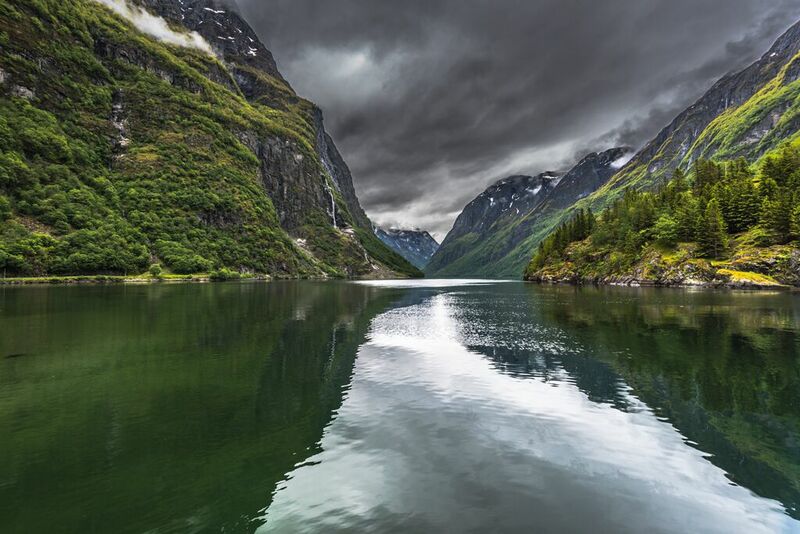 In Voss, the extreme sports capital of Norway, our guests will experience breathtaking Norwegian nature while together going through extreme activities. Make sure to apply for what will be this years greatest Nordic Adventure. Next round of invitations will be sent out on April 24th! Apply for your ticket here! Startup tickets start at 395€. Unfortunately it’s only for startups from nordic countries. I was surprised as well but they just opened it for all European founders! :) Please let me know if you want to go, I can send you a direct registration link (without the need to apply first).